Presentation is scheduled for Friday night from 7 to 8 p.m. 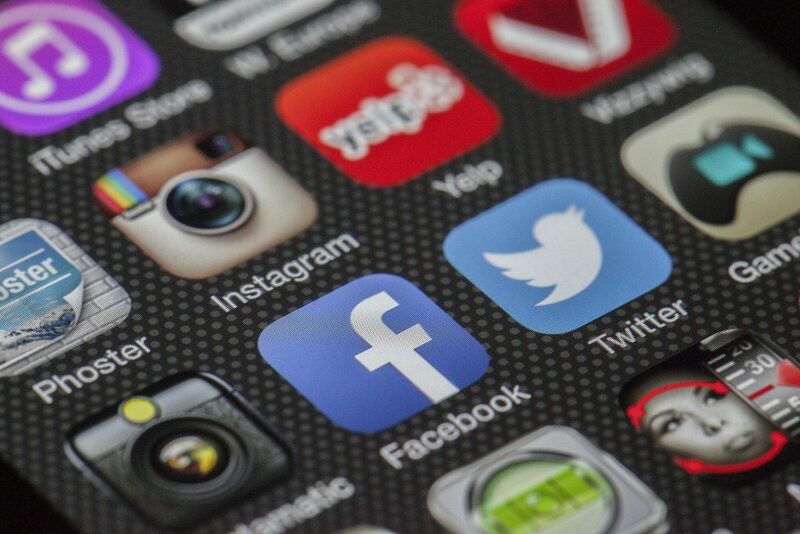 The Palmyra Community Center has scheduled a Feel Good First Friday presentation entitled Social Media Awareness for Today’s Parents for this Friday, April 5, from 7 to 8 p.m. at the community center, 30 W. Broad Street in Palmyra. If you are the parent of a student in the Palmyra school system who would like to learn more about the social media platforms, apps, trends and lingo that your child is using, you won’t want to miss this opportunity to get informed and up-to-date. School Resource Officer Omar Kendall of the Palmyra Police Department will be leading the presentation. The community center requests those planning to attend RSVP on their website palmyracommunitycenter.com.